Guard Rail & Fence, Inc.
Hunter Guard Rail and Fence, Inc., established in 2000, has maintained a strong commitment to excellence. We strive to create an atmosphere of safety and teamwork on all of our projects. We specialize in highway guardrail, fencing systems, interstate and traffic signs. Hunter Guardrail & Fence, Inc., was established in 2000 & has maintained a strong commitment to excellence. We strive to create an atmosphere of safety and teamwork on all of our projects. 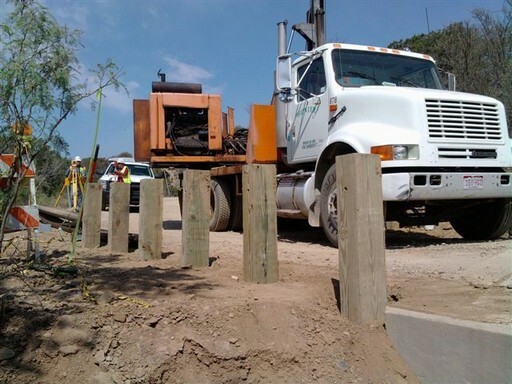 We specialize in highway guardrail, fencing systems, interstate and traffic signs.